Exemplification material for National 5 English Performance-spoken language is now available on the SQA’s Understanding Standards website. Contact your administrator for details of the username and password, which are available from the SQA secure website on the NQ English page. 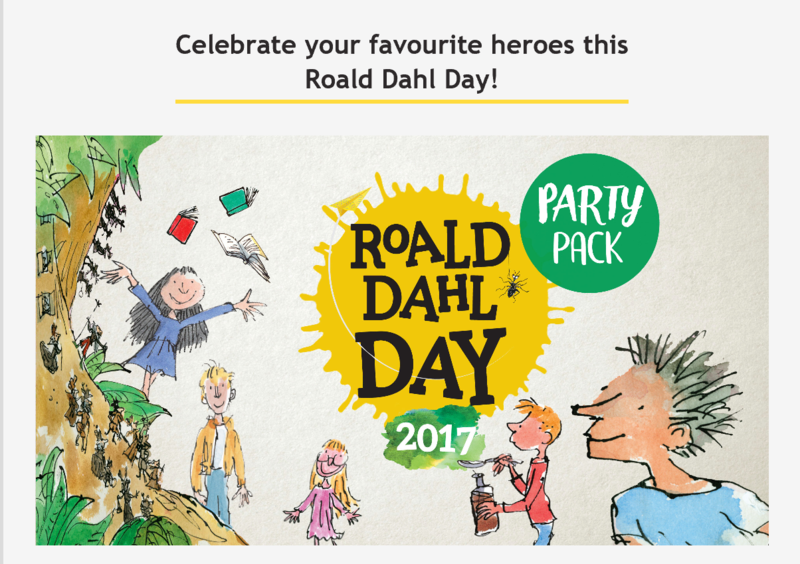 We are delighted to let you know that the FREE Roald Dahl Day party pack is now available! Wednesday 13th September so make sure you plan your party well in advance. This year we’re introducing Roald Dahl’s newest hero, Billy, as his story Billy and the Minpins is illustrated by Quentin Blake for the first time. We’ll be celebrating Billy along with all of Roald Dahl’s incredible child heroes, including Matilda, Charlie, James and George. This looks like a really useful site, With lots of links to investigate the problem faced by poor literacy by some secondary students . 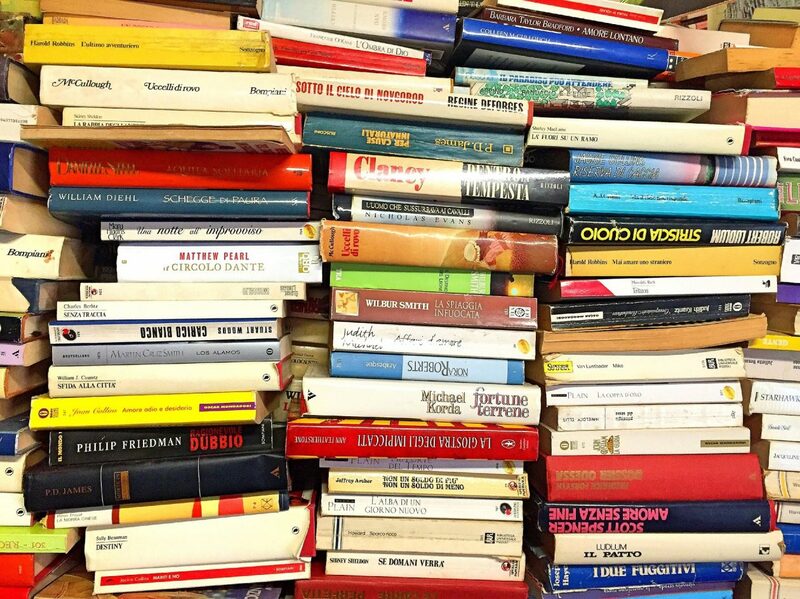 I have now added a tile for for easy access to the World Book Online website. 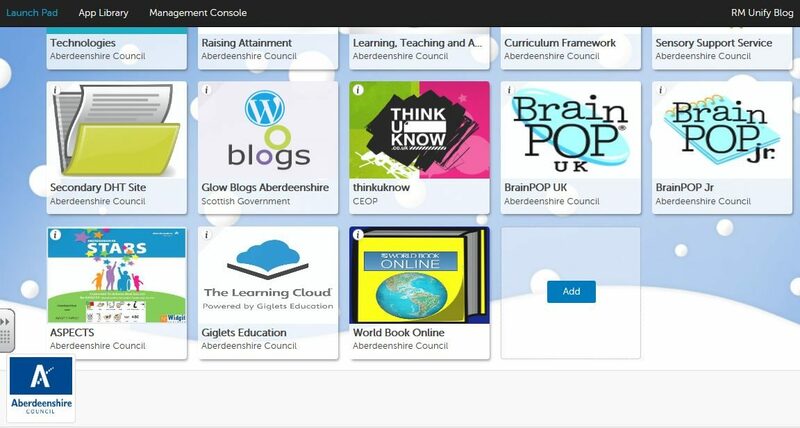 This tile is accessible by all Glow Users in Aberdeenshire and can be found on the Aberdeenshire Launchpad. See screen shot below. The resources can be accessed within schools and also from home 24/7. For further information please contact Alison Bruce, Information Services Librarian, Aberdeenshire Libraries. Get ready to take part in the First Minister’s Reading Challenge – Scotland’s brand-new reading initiative to encourage all pupils in Primary 4-7 to develop a life-long love of reading. RM Books is delighted to be supporting this exciting project and you will find everything you need to help you deliver the First Minister’s Reading Challenge using our flexible, cost-effective ebook platform on this page below. 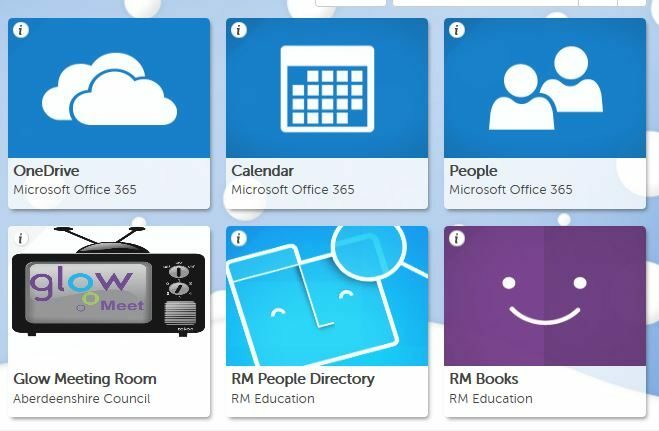 RM Books is easily accessible via RM Unify in Glow. SHAHI is a visual dictionary and is available as a free online tool. The software also generates images related to the word search from Flickr, Google and Yahoo. along with images from Flickr, Google and Yahoo. Once the word definitions load then there are further clickable links.